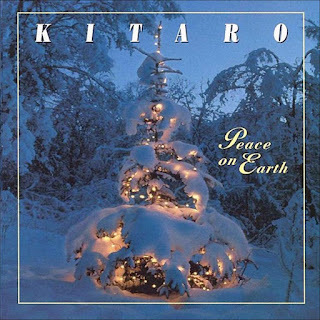 Peace on Earth sees Kitaro take a breather from his usual new age music, especially coming after the success of his studio album Mandala (1994), one of his very, very best recordings, and his An Enchanted Evening (1995) world tour, which promoted the music in Mandala, as well as some of his earlier classics. Regardless of genre, many major artistes around the world have done Christmas albums, though it must be said that Kitaro producing a Christmas album does sound a tad unexpected. 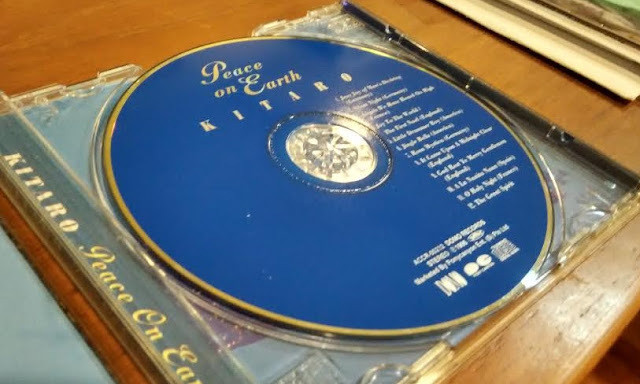 In Peace on Earth, Kitaro employs his trademark synthesizers, and musicians on violins, cello, harp, flute and guitar to perform a range of iconic songs from around the world. The album is largely instrumental, so don’t expect any vocals to accompany the songs. However, the International Peace Choir (comprising of children and youths) is used to great effect in tracks such as ‘Angels We Have Heard on High’ and 'Joy to the World / The First Noel'. The album ends with the final track ‘The Great Spirit’, which is composed by Kitaro, and accompanied by a rather haunting recitation of a self-written poem (interestingly, the words could be found in the accompanying booklet for Mandala) meditating on nature and time. 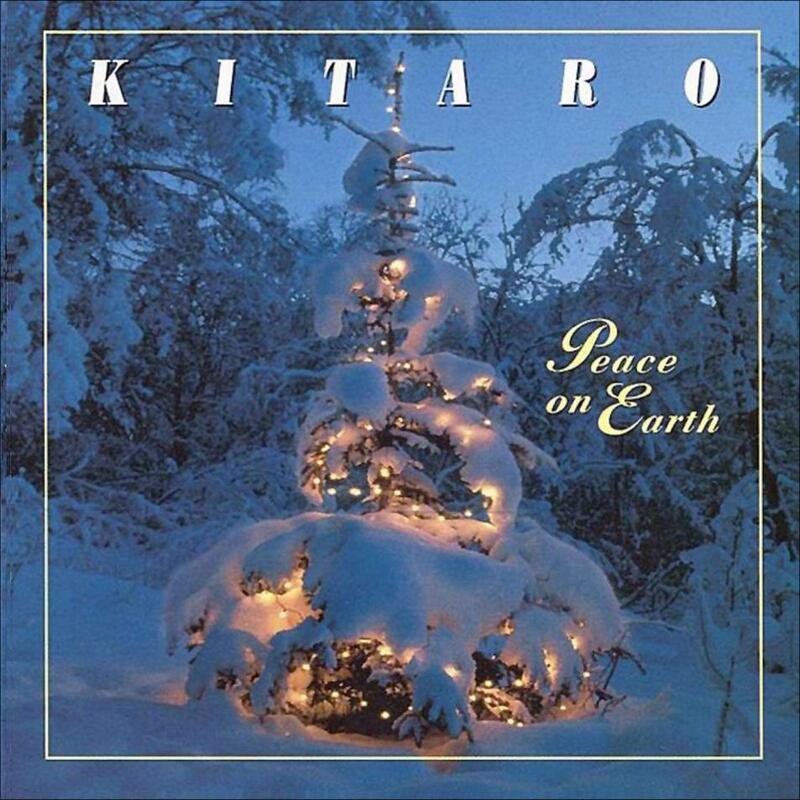 Overall, Peace on Earth doesn’t really break new ground for Christmas music or for Kitaro himself. The pacing can be quite leisurely, with tracks like ‘Silent Night’ and ‘Little Drummer Boy’ performed with a slower tempo than usual. It is music to relax you with a glass of wine by your side, rather than played to a large crowd to feed on its energy. ‘Jesu Joy of Man’s Desiring’ – A beautiful and blissful rendition on violin and cello, with Kitaro’s accompanying keyboards. Well-paced, unlike some of the slower tracks. Towards the end, it bursts into jubilation and joy. The best track of the album. ‘Joy to the World / The First Noel’ – Two songs in one in this excellent track that builds up slowly with Tibetan horns. The main melody of ‘Joy to the World’ is played by violins and later on with Kitaro’s synths. The transition to the choir-sung ‘The First Noel’ is breathtaking, not to mention the transitions are reprised with the two themes alternating with each other. A superb track showcasing Kitaro’s musical arrangements at his finest. ‘A La Nanita Nana’ – My favourite track. Starts off with a virtuoso classical guitar solo, before the main melody comes into play with Kitaro’s pan-flute synth. The moment when the melody is repeated with the violins is possibly the most beautiful part of the music. The track completes with a guitar solo, bringing the music to a beautiful close.